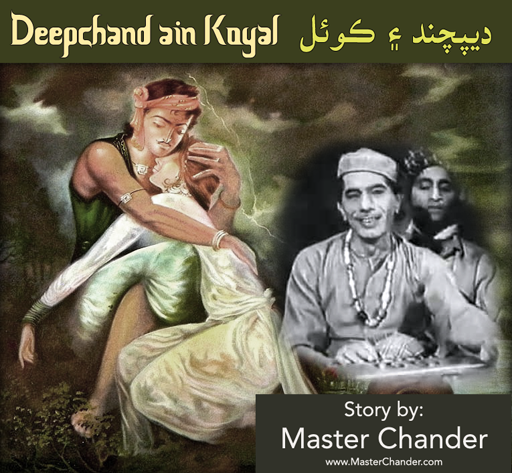 Deepchand and Koyal is a romantic Sindhi love story with twists and turns, trials & tribulations. Be patient & listen the entire story for maximum satisfaction. You'll feel very proud and happy to know this classic story.